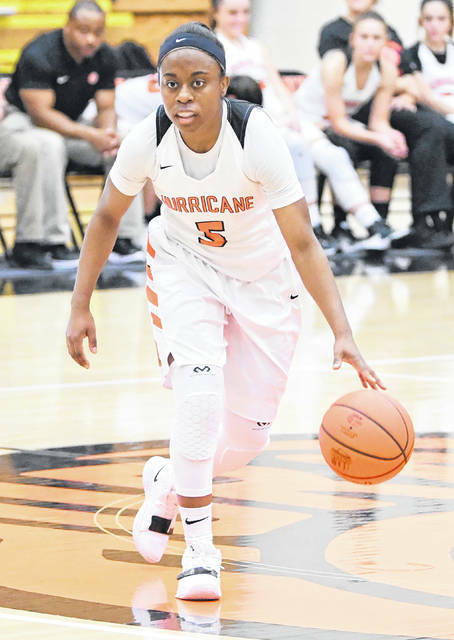 Mya Jackson is one of 20 nominees from Ohio for the prestigious McDonald’s All-American Game girls all-star game set for March in Atlanta. 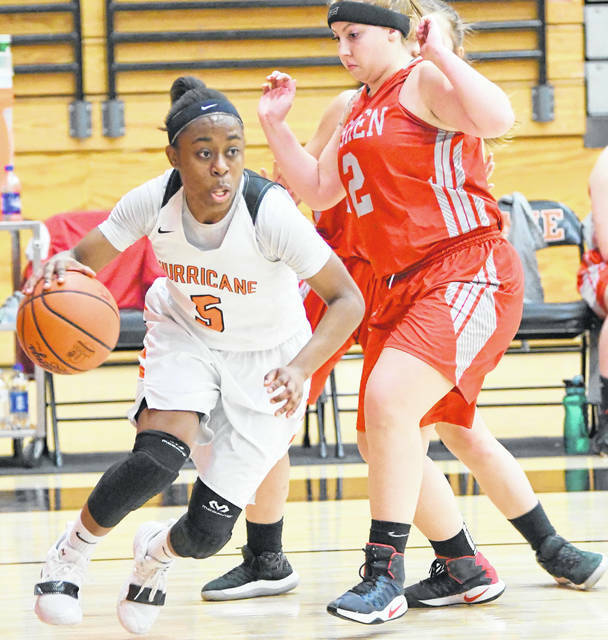 Mya Jackson is the all-time leading girls basketball point scorer in Clinton County history and is in the top five all-time among boys and girls basketball players in county history. While much of the world was able to see what she’d accomplished, Mya Jackson didn’t realize she’d been nominated for the prestigious McDonald’s High School All-American Game until about an hour later. “I didn’t find out to I got out of practice,” the Wilmington High School senior said. Annually, 24 boys players and 24 girls players are chosen to play in the games from a pool of more than 800 nominees nationwide. Jackson, who has signed to play collegiately with Seton Hall University, is believed to be the first female from WHS or Clinton County to be nominated for the game. Jarron Cumberland was a nominee for the boys game his senior season at Wilmington. Jackson is one of 20 Ohio girls players nominated. Players from this area nominated include Gabbie Marshall of Cincinnati Mount Notre Dame, Mikala Morris of Kenton Ridge, Kennedi Myles of Walnut Hills and Sammie Puisis of Mason. Jackson also mentioned fellow Ohioans Zia Cooke of Toledo Rogers, Kierstan Bell of Canton McKinley and Jordan Hortson of Columbus Africentric as fellow competitors she’s played with or against. The 2019 McDonald’s All American Games will be held March 27 at State Farm Arena, home of the NBA’s Atlanta Hawks. Atlanta also hosted the boys games in 1983 and 1992 and both boys and girls games in 2018. The girls game will be broadcast on Espn2. Tipoff time will be announced at a later date. Among the players who have participated in previous games are Candace Parker, Maya Moore, Elena Delle Donne and Breanna Stewart as well as Michael Jordan, LeBron James and Magic Johnson. When Jackson began playing basketball it wasn’t to garner honors or impress some college coach. “When I first started … I did it for the love of the game,” she said. While she is humbled by the nomination, Jackson also realizes her ability makes her presence in the community more than just for herself.